Are you currently house-hunting or plan to be in the near future? If you plan on using mortgage financing to pay for your home, you will soon discover that there’s no shortage of options available to you. You can meet with a local mortgage professional, apply for mortgages online and even download mobile apps that promise to set you up with a mortgage. However, is every option equal? Let’s explore why, in the epic battle of man versus machine, you will want to place your trust in a human mortgage professional. The first and most important reason you will want to work with a human mortgage professional is their understanding of the local real estate market. 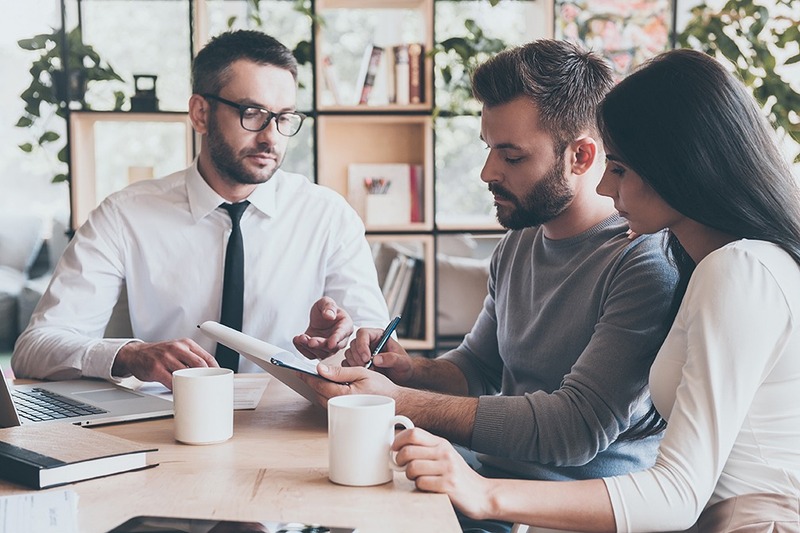 While you are likely to be working with a real estate agent, your mortgage advisor is another pair of eyes-and-ears that can help to keep your home purchase on the right path. They are also working regularly with many local clients and can share insight and information that no website or app will be able to come up with. Online and app-based mortgage technology is… cold. Algorithms are processing the math and other hard facts about your financial history, with little consideration of you and your family as people. When you meet with a human mortgage advisor, you’re speaking with someone who understands the challenges that regular people face. They have also worked with numerous other clients and can appreciate why certain circumstances may have come up in the past. Finally, don’t forget that a human mortgage professional is invested in your success. A mobile app isn’t going to understand when it needs to go the “extra mile” to ensure that you get the financing you need. You can trust that a human will push for that extra bit of funding or those better repayment terms as they’re on your side. The above are just a few of the many reasons that you will want to work with a human mortgage advisor rather than using a website or mobile app. Don’t believe us? Give our professional (and human!) mortgage team a call today. We will be happy to share our expertise and insight to ensure you get the best mortgage financing for your new home.